Also, known as Infrastructure as a Service (IaaS), this is a cloud service that provides access to virtualised hardware via a public connection, usually the Internet. Physically, the pool of hardware resource is pulled from a multitude of servers and networks in our data centre, which we are responsible for maintaining. Our clients are then given access to their virtualised components in order to build their own IT platforms. Our managed platforms can be utilized to create cost-effective and scalable IT solutions without the complexities and expenses of managing the underlying infrastructure. If the scale of your operation fluctuates, or if you are looking to expand, your platform can be seamlessly expanded to accommodate any new requirements. Impact IT Solutions provides cloud-based email services for access to office-quality email, calendar, contacts, notes and tasks when at work, at home or on the move. For most businesses, a Microsoft Exchange powered email solution is commonplace. Microsoft Exchange is typically run on email or small business servers and many of these are administered and maintained by a company’s IT department. Since these servers can handle tens of thousands of email accounts, they are ideal for businesses of all sizes but there is now an alternative called hosted exchange. It means customers can connect to their email accounts from anywhere they have access to the Internet, unlike office-based email servers which are often only accessible from pre-determined locations or with the aid of VPN links which can impair performance and add a layer of complexity to the required configuration of any device, ultimately adding support costs. to harness the power of a Microsoft Exchange server but do not want to pay for a full server licence and the appropriate hardware or provide the ongoing maintenance. Hosted exchange is an increasingly popular cost-effective alternative with businesses being charged on per mailbox per month subscription basis. As we live in a mobile world with businesses needing to access information while on the move, a cloud-based solution makes sense. Why choose our hosted exchange service? 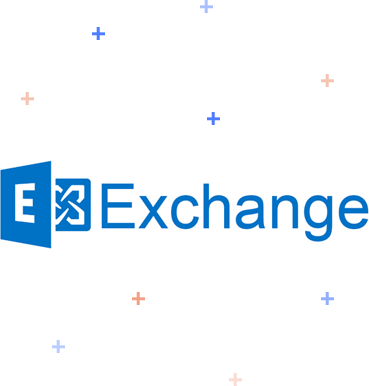 Our hosted exchange service uses Hosted Exchange 2013 to provide you with all of your businesses email folders, as well as your calendar appointments, shared contacts, notes and tasks – just like an office based Microsoft Exchange server. 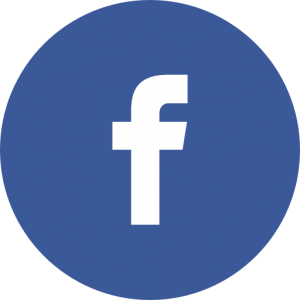 It can be accessed by multiple devices all pulling the information from a single hosted platform; meaning that you and your colleagues are working on the latest information and keeping them up to date wherever and whenever they are working. is fully compatible with Microsoft Outlook. Our service is UK based. This is important as other providers that use data centres based in the US will be governed by American legislation, which permits access of business’s email accounts for security reasons. UK compliance is more flexible which enables the transfer of potentially sensitive, albeit legal and safe, material. We also provide both UK-based telephone and email support. We can tailor a service level agreement that will suit your business. Access email from anywhere. You have connection to the Internet using a desktop computer, laptop, smartphone or tablet.